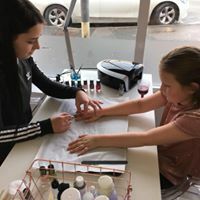 Base is a boutique beauty salon near Pontefract who specialises in spa-inspired parties for children, tweens and teens. 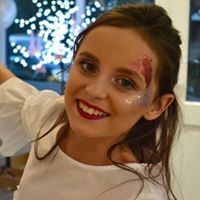 We excel in taking the stress out of organising a birthday party; you can choose from one of our packages or take advantage of our free party consultation where we can create a bespoke package. All packages include invitations, food from our 5* catering partner, drinks and beauty party bags. At Base, we pride ourselves on the quality of our treatments and the products we use. 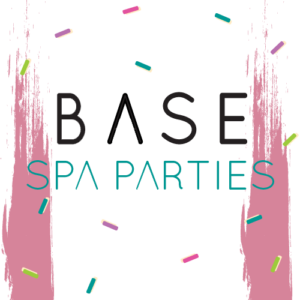 Paula is qualified in childhood studies as well as being a qualified beauty therapist so creating Base Spa Parties was a natural progression. 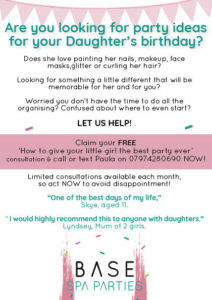 Having 3 little girls has enabled me to have my very own focus panel who have been key in creating some of our packages. 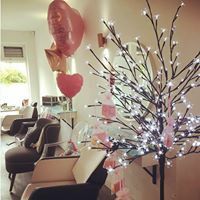 Base can accommodate up to 12 children in the salon, however, they can ‘pop up’ at a chosen venue and offer treatments for more children. 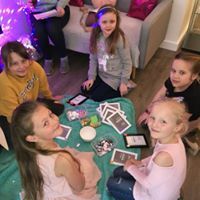 Birthday parties are something quite magical for children so each and every Base Spa Party is hosted with a great deal of care and thought!